A smiling face and golden rays sparkling all around, that’s how all the astonishing gambling opportunities are introduced to the player at Slots Capital Casino. No matter if speaking of the online site or of Slots Capital Mobile Casino, of the downloadable or instant version, part of Sloto Cash Group and produced by Rival Gaming, with a license issued by Curaçao jurisdiction, Slots Capital Casino is a real star in the world of slots, offering almost 100 slot machines, either 3-reel or 5-reel video slots and taking players into a new adventurous world with ravishing graphics and appealing promotions. 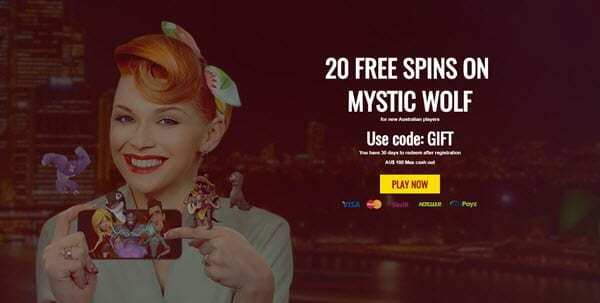 New players, be they slot or other games players, enjoy a special surprise at Slots Capital Casino, the 277% Welcome Bonus for the United States and Australia up to $2.777, the money bonus can be played provided that a 30x playthrough requirement is respected. However, the best opportunity for Casino Slots Capital bonus, is given by the gorgeous weekly real money offers available at the cashier. Don’t be skeptical, for every day of the week there is an amazing opportunity. From Monday to Friday a 100% match bonus + $33 free under the condition of 30x rollover and bonus code WEEKLYMATCH. 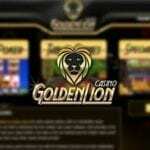 Every day, a 65% match bonus under 16x rollover and bonus code 65EASYWIN. On Mondays, with a $25 deposit, you get $75 free, 60x rollover and bonus code MONDAY300. On Tuesdays, a 200% match + $15 free chips, 30x rollover and code TUESDAY200. Mid-week, with $50 deposit, you get $99 free, 30x, code WEDNESDAY99; again, on Thursdays and Fridays, 150% match bonus + $25 free chips, 30x, code 150WEEKEND; what about Friday, with 100% + $100 free chips, 30x and code 100FRIDAY100. Finally, on Saturdays and Sundays, you will be delighted by, respectively, a 250% up to $1000 match bonus, 45x rollover and code SATURDAY250 and a 100% match, 20x with code EASYSUNDAY. It seems so easy and, it is! Casino Slots Capital real money bonus is like a water spring, it pours out opportunities, like the double slot bonus featuring two bonuses, a 100% match bonus up to $1.777 and another sticky bonus up to $1000. 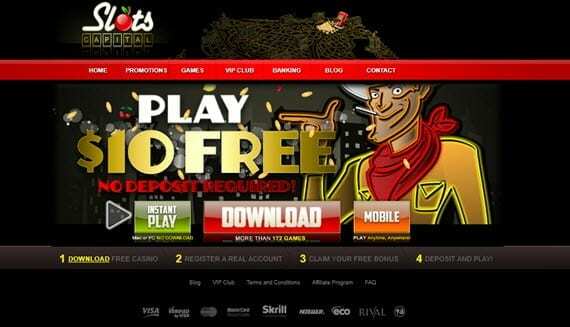 Slots Capital Casino no deposit bonus is another possibility, just not to be too engaged with deposits, with $10 no deposit credited at sign-up in your account. Terms and playthrough conditions must be carefully considered, before clearing the bonus. 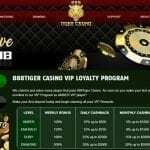 Not to be forgotten, the chance to get a free Bonus just inviting friends to play and the VIP Lounge privilege club suggesting extraordinary advantages. What is interesting and unique at SlotsCapital Casino is the atmosphere you breathe from the beginning of the story that every Slot starts telling, like a fairy tale. 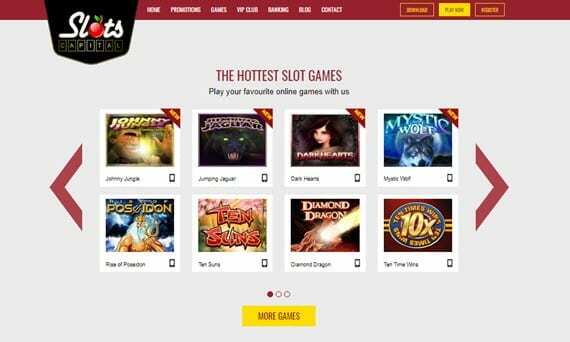 Progressive Slots like Major Moolah, Strike Gold, One Million Reel, or Money Magic are an attraction, but very popular video slots like Cleopatra’s Coins, Mystic Wolf, Lion’s Roar, Arabian Tales or Gold Rush represent a safe basis. Not to mention the new dimension of i-slots where players can interact in As the Reels Turn Series or Japan-O-Rama slots. So, be it Progressive Slots, Video Slot, Classic Slot or i-Slots, amusement is assured. 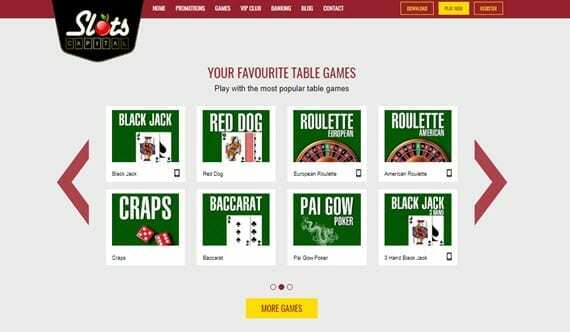 Don’t think to get annoyed at SlotsCapital Casino or Slots Capital Mobile Casino, because classic players will never be disappointed by the range of games they will be offered. Let’s think of Video Poker with its variants like Jacks or Better, Deuces & Joker, Aces & Faces, Double Joker, or table games like single-hand and multi- hand Blackjack, Baccarat, Roulette, Pai Gow Poker, Craps. Surprising Specialty games are on offer, as well as instant scratch games or even instant bingo games. All so popular, all so inclusive. Slots Capital Casino is supported by a 128-bit SSL encryption technology which provides protection from hackers and web thieves due to the impossibility to decipher data and to tests regularly passed. Support is meant to solve any question and doubt through a supportive team 24/7 by immediate chat or e-mail.